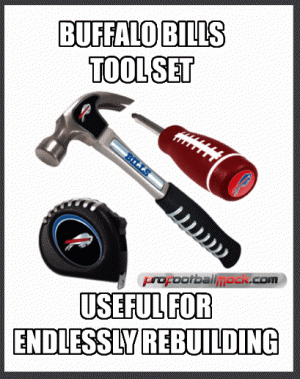 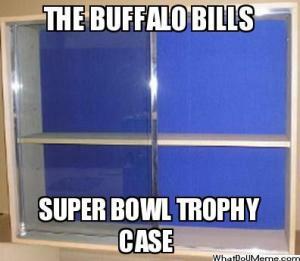 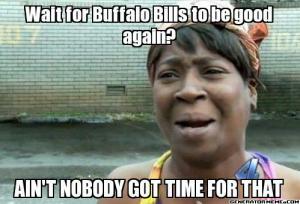 Wait for Buffalo Bills to be good again? 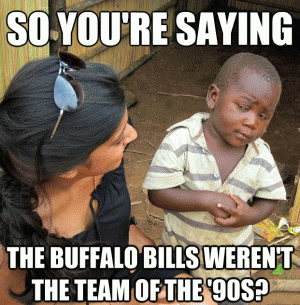 The Buffalo Bills weren't the team of the '90s? 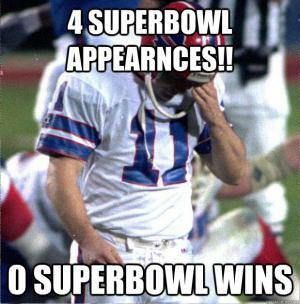 their last super bowl win. 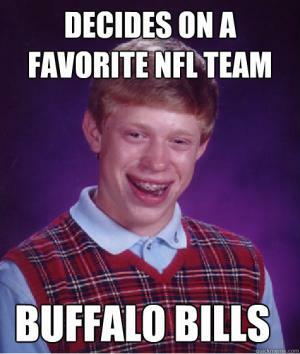 oh right.